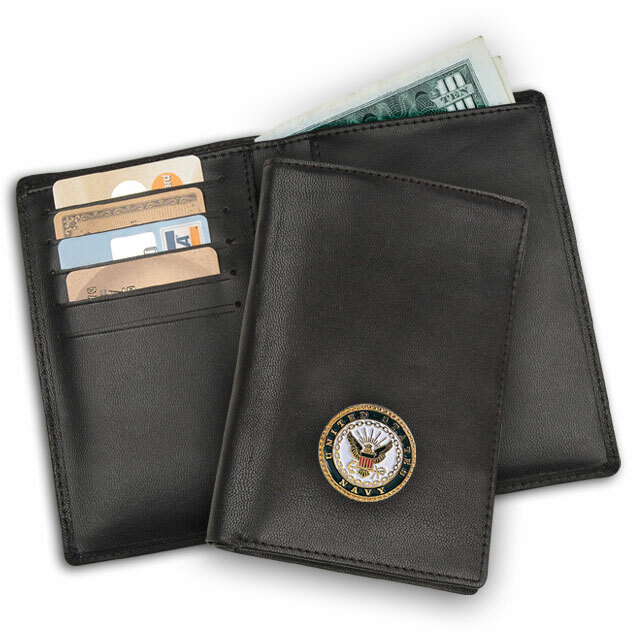 Your United States Military Service Emblem is laser-engraved on the handle along with the name of your Service Branch as a permanent reminder of your service to Country. American Military Service Men and Women have carried traditional wooden handled, three-bladed pocket knives for generations during periods of war and peace. 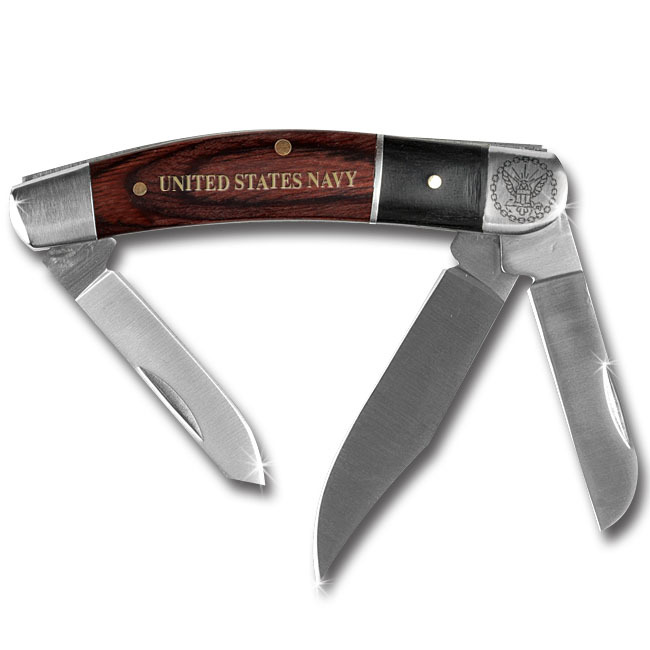 Now Veterans Commemoratives™ is pleased to create and issue our own version of this popular knife, handcrafted with two-toned polished wooden handles, strong riveted cases and three honed stainless steel blades in the preferred clip, spey and sheepfoot shapes. 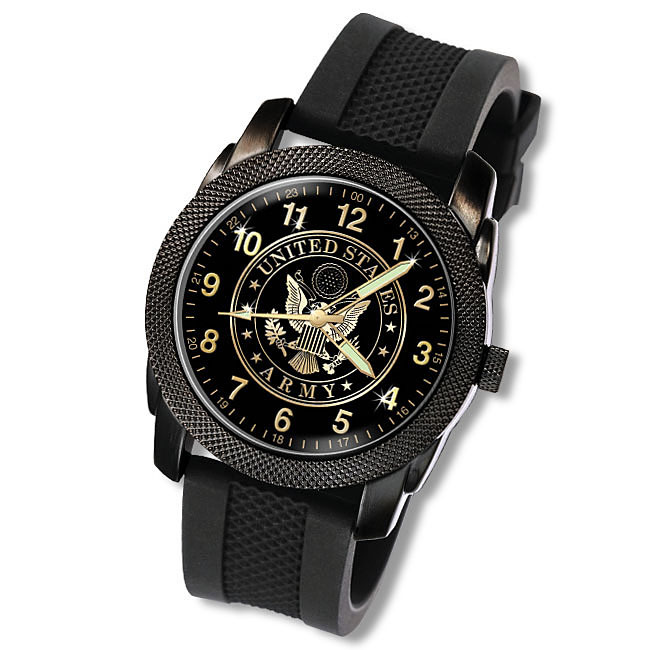 Your United States Military Service Emblem (Army, Navy, Air Force or Coast Guard) is laser-engraved on the handle along with the name of your Service Branch (or Semper Fidelis) as a permanent reminder of your service to Country. The most popular sized case, 3-1/2" closed, is perfect to carry in your pocket and provides three most practical and useful blade sizes. These fine Military Service Emblem Knives are designed by and created exclusively for Veterans Commemoratives™. They are not sold in stores. Your satisfaction is guaranteed 100% or return within 30 days for a refund or replacement. So, order today with confidence. You have earned the right to own this unique knife as a permanent reminder of your special place in history. 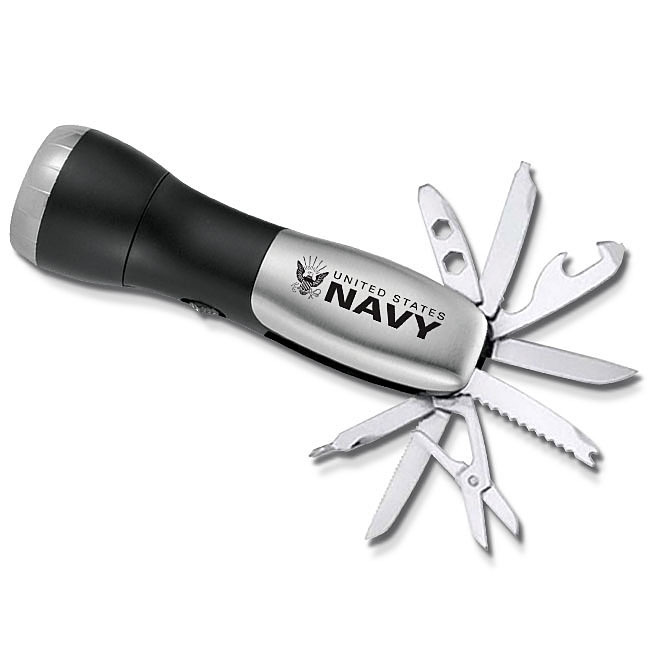 Featuring official U.S. service emblem, torch light, emergency flasher, and 12 built-in tools!